You know it better than anyone else: technology is constantly changing. And this digital transformation is generating multiple changes in different industries around the world. Every new technology has the potential to affect how we do business! Because of these advances, you need to ask yourself: Is your company really at the forefront of technology implementation? One of the greatest risks of this new era is the technological lag that threatens business competitiveness. This is why it’s important that you pay close attention to the following list of the main trends in the field of Information Technology. If you’re a manager or director in this field, you should be familiar with them and, if possible, start harnessing their power at your company as soon as possible. It’s important to know that the trends we’re going to talk about are closely related to each other because it’s not about isolated changes but a harmonious interaction between them. Data is a company’s most important resource. It’s also something that all companies have. 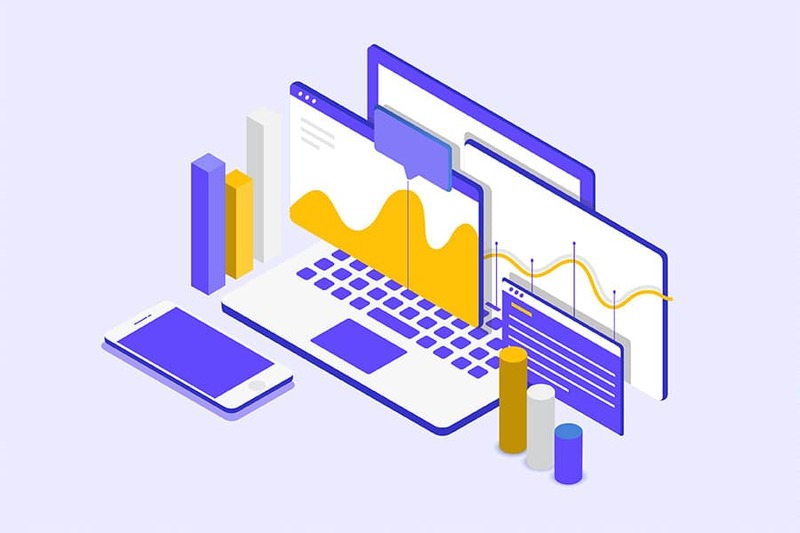 Big data was created to analyze and manage the huge amount of digitally-available information, whose primary objective is to make smarter decisions and more accurate predictions for companies. 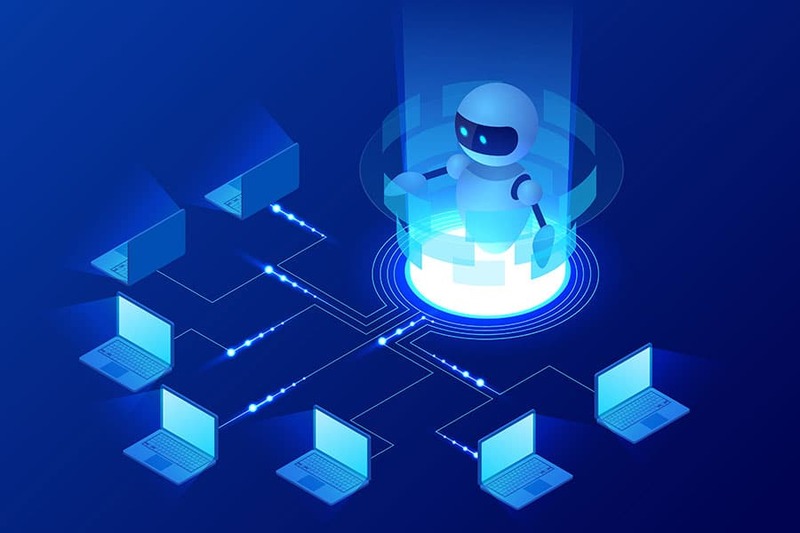 Also known as automated learning, machine learning is expected to be consolidated as a tool that helps companies obtain a greater commercial value and benefit from the data they already own. So, in addition to ensuring the collection and storage of vast amounts of data, it’s important to know how to master them, group them in clusters and create projective learning models by using algorithms that make it possible to interpret and benefit from the available information. This will help you detect similar behavioral patterns and make much more accurate predictions. Companies like Amazon have taken advantage of their valuable data with machine learning to satisfy and surprise their consumers. They seek to reach a point where they can monitor, measure and organize everything. Why? Because this information will, sooner or later, become the basis for the making of strategic business decisions. And this doesn’t necessarily mean that you’ll be the one that creates these learning models for each area of the company. Rather, what’s important is making sure that you: 1) hire specialized suppliers or 2) acquire tools that use big data and machine learning in their processes. 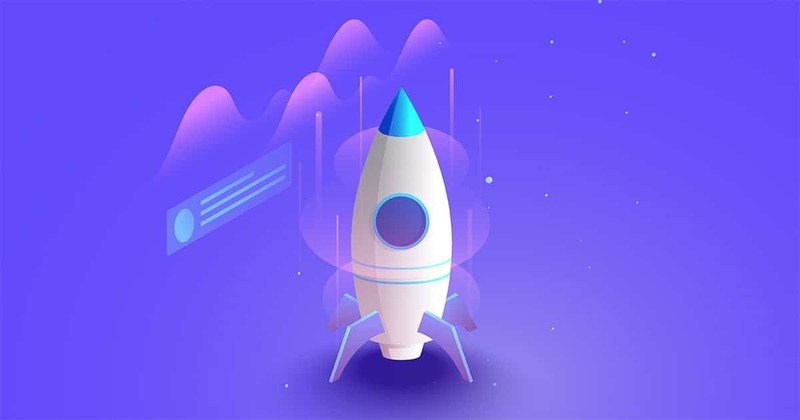 Let’s look at an example of this: Adext AI, the first and only audience management tool that uses machine learning and data science to find the best audience for any ad, a method that on average has increased ads performance by 83% in just 10 days. 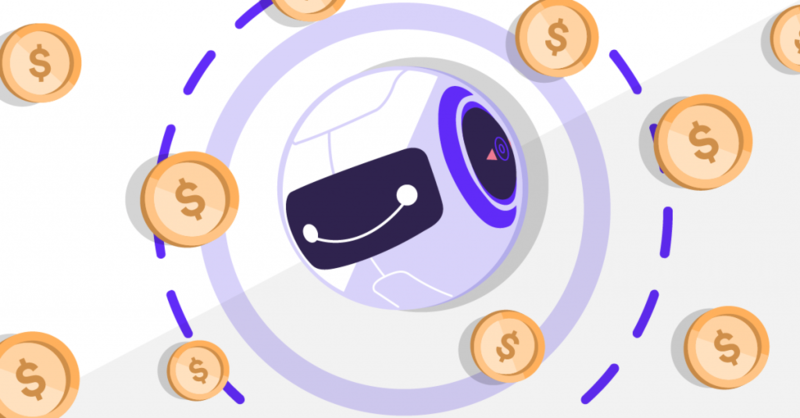 Adext AI will be a very useful tool for your company’s marketing department, as it intelligently manages your advertising budget on Google AdWords and Facebook Ads, applying up to 480 changes to every ad each day. It guarantees under contrast to generate a higher number of conversions (potential customers or sales) at a lower cost. So, the only opportunity cost comes from not trying it. This guide is the perfect place to start if you want to learn more, as it explains exactly how the tool works. Quintessentially, this is the tool of the New Age. Artificial intelligence aims to emulate human behavior (learning, the ability to make decisions, comprehension, language development, and interpersonal communication, etc.) and even improve it (cognitive computing). In fact, many of the other trends only make sense or work thanks to AI. According to Red Hat, the world’s leading provider of open source, the use of artificial intelligence in companies will be more prominent this year thanks to the development of intelligent applications that will optimize workflows and information. Developing intelligent systems that can run independently and self-adapt will be an important front for technology experts and suppliers. Artificial intelligence technologies will help predict trends in known contexts, and these predictive analyses will be used in key areas such as marketing, operations, IT, sales, finances, etc. However, AI won’t be alone. It will join forces with mobile devices and the Internet of things (IoT) to create an irresistibly profitable cocktail for companies. Investments in AI made by organizations should focus on arranging and integrating data, creating algorithms, selecting training methodology, and creating models. It’s perfectly clear: Artificial intelligence is transforming product processes and will only continue to grow. Cryptocurrencies are taking their first steps… developers are starting to find new ways to use them outside of finance. Blockchain technology will transform the way we store and manage data, creating a database that will be light years ahead of the current centralized models. As technology and data expert Bernard Marr says, Blockchain is starting to gain more and more importance in different business areas. It’s becoming an excellent alternative to reduce costs, increase traceability, improve the user experience, ensure the security of certain sensitive components, and check the domain and identity of the agents involved in the supply chain. Within this context, IT experts seek to create the most diverse and advanced artificial intelligence capacities in a platform environment on the open cloud. Edge computing was created to revolutionize the traditional idea behind the cloud. It refers to the power of data processing around a network, instead of handling this processing power in a cloud or central data repository. The Internet of things has been one of the most popular terms over the past few years in the technology industry. It refers to the networking of all kinds of things through the Internet. It aims to make devices communicate with each other and, as a result, become more intelligent and independent. For example, watches no longer only display time, they can also connect to the Internet, exchange data with external servers and respond to the information they receive from the sensors and servers. Forrester, the independent market research company, predicts that the security problems with the Internet of things will continue to be a threat in 2018. In response to this, blockchain is here to complement and strengthen the IoT, which we’re now calling “BIoT.” Blockchain will unlock the scalability of the Internet of things by focusing on key security problems. Safeguarding a company’s data and information has become an indisputable priority. Protecting information and keeping it far from computer attackers is very important. That’s why cybersecurity is one of the fastest growing areas in the Information Technology Sector. It incorporates a set of tools and technology solutions dedicated to protecting information assets in a digital format. Cybersecurity will be necessary for all the mentioned trends, as well as how they interact with each other. It’s worth remembering that a harmonious connection between different information technologies will lead to a reduction in costs and an increase in corporate profitability. The challenge, for IT experts, will be to create an intelligent work model that will be beneficial to both humans and machines. If you liked this article and want to stay up-to-date on innovative trends and technologies, don’t hesitate to subscribe to our blog.